Miami Beach 411 : City Guides : Palm Beach : Search results for Travel Info in Palm Beach : Find info about Palm Beach city. 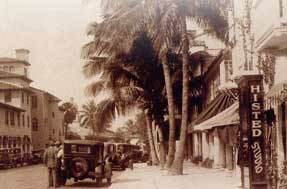 History of the town of Palm Beach. Search Google for "Palm Beach History"